One of the key aspects of content marketing is the optimization of your blog or website. 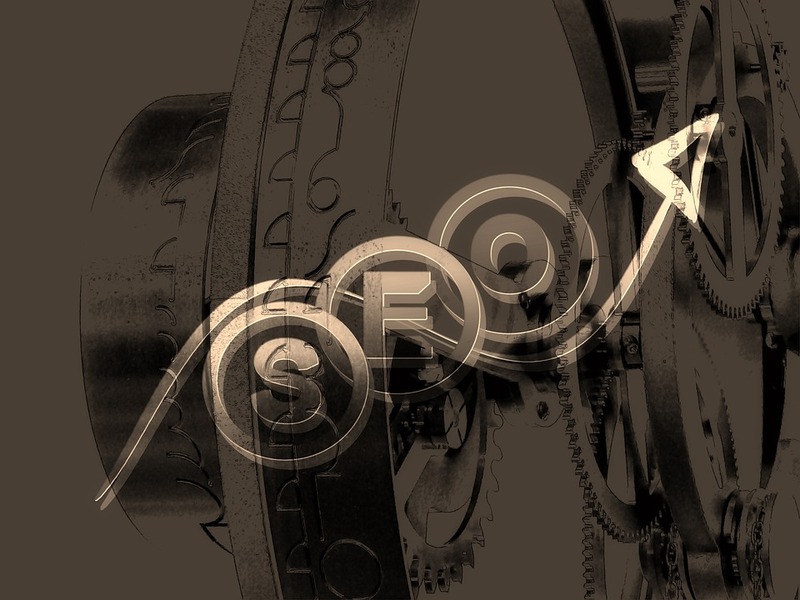 Even though SEO is witnessing a paradigm shift, it continues to reign supreme on the marketers’ schedule for its ability to draw some serious traffic towards your business. As the internet has grown exponentially over the years, the way users interact with it has also changed. SEO is evolving constantly, aligning itself with the search engine algorithms and user behaviors. With so much happening in the internet space, it has become challenging to stay on top of all this dynamic environment. While some best practices remain effective, there are others that can have a counter-effect. The last thing you want is to be penalized by the incorrect use of SEO. Keywords are the most important element of SEO strategy that helps your website rank organically on search engines. However, the question is, which keywords will drive maximum output and how to choose them. One of the leading mistakes marketers make in the selection of keywords is overlooking the search engine and user preference for long-tail keywords. While you may want to use specific phrases to describe your product or services, you need to think like your customers and build your keywords with phrases they are likely to use during their online search. Sometimes the terms that appeal to you may either be too generic for the search engines to rank you well or mean something absolutely different to the users. In either case, you will be wasting your energy on optimizing the wrong set of keywords. This is the reason you should do thorough research about the keywords before you start the optimization process. Use free online tools to find trendy, yet unique keywords that will actually contribute to your business growth. In the world of SEO marketing, keyword stuffing is a cardinal sin. If caught by search engines, your website will not only be penalized but may even get blacklisted. This is the worst strategy to boost traffic on your website. Apart from exposing you to risk of being punished by Google, it also compromises the quality of your content and makes it look spammy. Keyword overstuffing, or overusing the keyword will not lead to SEO success. In fact, using this technique would only make your content inadequate for the users. One may think otherwise, but another most common SEO mistake made by most marketers is using the plagiarized content. Search engines penalize the websites that use copy-pasted content from somewhere else. Plagiarizing is considered as theft in the world of content marketing and is discouraged by search engines. Rather than wasting your time in duplicating or spinning someone else’s work, you can spend some time in creating your own content that can be of actual value to your visitors. Good quality content never goes unnoticed by search engines and they will always rank those websites that actually offer valuable information to its visitors. There is only so many keywords can do if you do not use all the tools to your advantage! Meta tags, alt tags, and title descriptions are essential components of SEO strategy that can include target keywords and help your article rank on the search engine. Skipping these elements can affect the performance of your content significantly. Do not skip alt, meta, and title tag descriptions. These are important fields that are crawled by search bots when someone is looking for the information you have. Use these fields wisely and add keywords to get indexed by search engines. Another key SEO strategy is to include quality external links to your content. The high authority links connected to websites with a solid reputation can help your website rank in search engines results. If you have earned backlinks from authority websites, then it also helps to link your articles to them as it directs traffic towards your website. However, steer clear from unproductive anchor texts that are a complete waste of SEO efforts. An anchor text is what tells the readers and the search bots what this link will be about and how it will benefit the readers. Hence, do not use inane phrases such as ‘click here’ or ‘click this link’ to backlink your anchor texts. This will only make your text appear spammy. Social media is huge these days and not using the influencers for the promotion of your content is waste of an opportunity. This is one of the most effective strategies to gain the attention of influencers who have a significant online following. When you target these people, your content is not only viewed by their followers, but also the search engines. These users have the influence and credibility to promote your business to the right target audience. How can you forget about analytics when you are talking about SEO optimization? How would you know your content’s performance until you track your progress? Many marketers often overlook the power of numbers in defining the right strategy. However, this could prove to be a huge mistake. You must not only set up analytics account but also analyze it from time to time to see the results of your efforts. SEO is an integral part of content marketing strategy and it cannot be overlooked at any cost. However, with so much advice and information online, it is easy for an amateur to get overwhelmed and make these common SEO mistakes. Avoiding these mistakes will save you a lot of trouble from being penalized by Google. Instead, it is better to recognize the challenges of optimizing your website and use these expert tips to address these issues in the right manner. Never underestimate the significance of quality content for driving SEO efforts in the right direction.